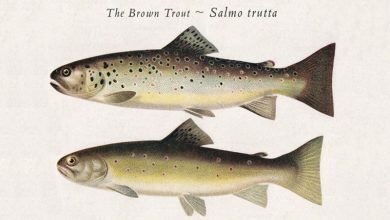 A selection of films and programs about the beautiful brown trout. As June arrives in the American Midwest it ushers in the emergence of the Michigan mayfly, Hexagenia Limbata. This prolific hatch takes place at night and with it brings out the biggest trout to gorge this feast.This is truly a unique fishing experience and can offer an angler both heartbreak and the possibility of a trophy brown trout.Follow four Midwestern fly fisherman through various obstacles as they chase this hatch and hunt these large brown trout under the cover of night. 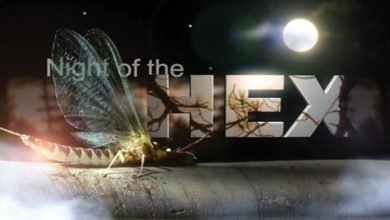 "Night of the Hex" offers a rare glimpse of fishing this rarely filmed event. Meet Jan, Jonas and Lukas Borinski, three German brothers with a passion for fishing and filmmaking. Jan's the eldest, and works in Swedish Lapland, where they do most of their fishing; Jonas is the filmmaker; and Lukas - the youngest - is a musician: all tattoos, piercings and cigarettes, he lend the group an air of rock n' roll. 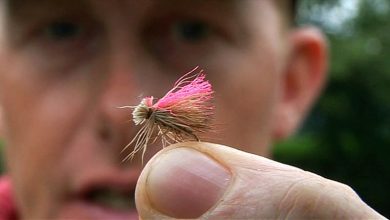 These guys are the next generation of fly fishermen. They've been sharing videos of their Lapland trips for a while. 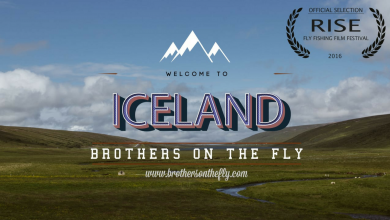 As their online following grew they started filming further afield, and Welcome to Iceland represents their first foray to the land of fire and ice.Germany has an unsual catch and release policy - it's illegal to return fish over a certain size - so the boys are keen to find out about how Iceland is working to preserve their amazing fishing grounds. Along the way they meet a 25-year-old citizen scientist who is carrying out pioneering work on a single trout stream, to study the effects of catch and release.And of course the Brothers on the Fly fish in some amazing locations, catching sea-run arctic char, wild brown trout and salmon. 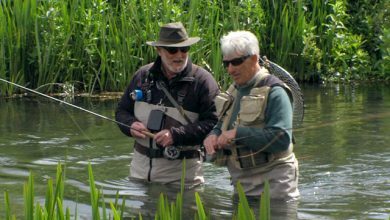 Peter Hayes and John Slader help Rae Borras take a look at the bug life in our rivers, and explain how it gives a good indication to the health of the water - and also what fly he should be using. 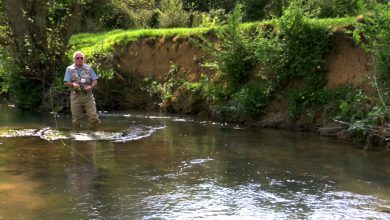 Tony Jay is in his own idea of fishing heaven as he wades a tiny clear stream in search of wild trout.